Procaine therapy is based on a certain type of infusion. The infusions are used to reduce pain and uses the active ingredient of procaine, a substance that has been successfully used for many years in neural therapy. Its effect is shown by the fact that it eliminates the pain receptors and improves the blood circulation in the smallest vessels. 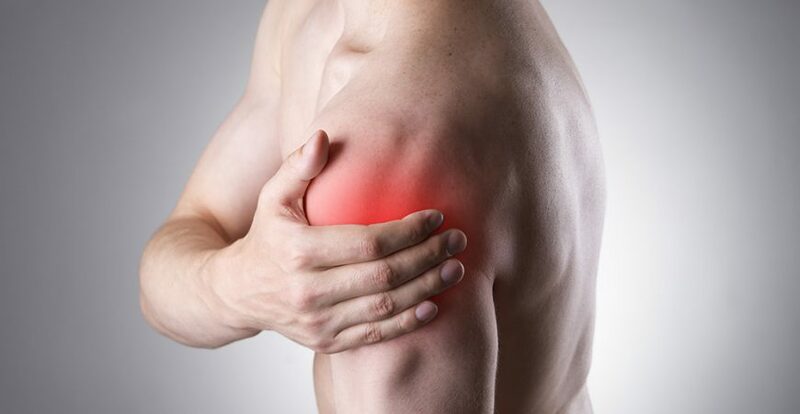 This can diminish the pain and has also an anti-inflammatory effect. Procaine also leads to a pleasant mental relaxation. Procaine is vasodilator (widens the blood vessels) and anti-inflammatory and it neutralizes free radicals (antioxidant effect). It has a balancing effect on the vegetative nervous system and is used for anaesthesia. An important greater scope of application of procaine is the combined use as part of the so-called procaine therapy. An old traditional German originated treatment for pain which is proving to be very successful in treating many different types of pain. An effective treatment for muscular pain, using large plaster-like strips to isolate the pain affected area. BIOPTRON is a safe, effective and economical therapy for everybody, everywhere, anytime.